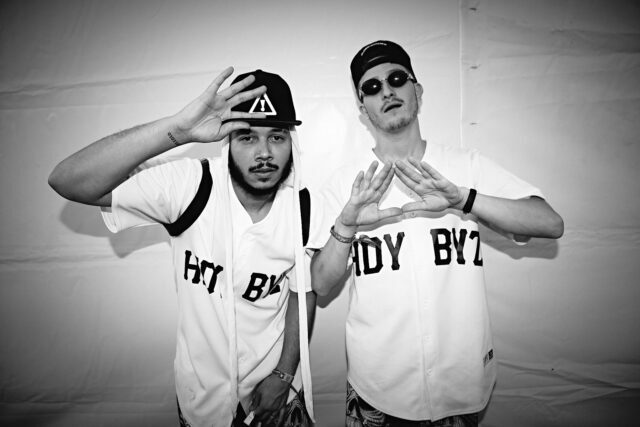 Flosstradamus have released a pack of remixes to their track \”Came Up\”, featuring Jorden Odegard, Rickyxsan, Casper and B., graves & Clips X Ahoy. 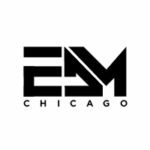 The artists give the Chicago producers\’ track a new take that is sure to enhance the experience of the original track. The song also features FKi 1st, Post Malone, and graves as producers and vocalists.